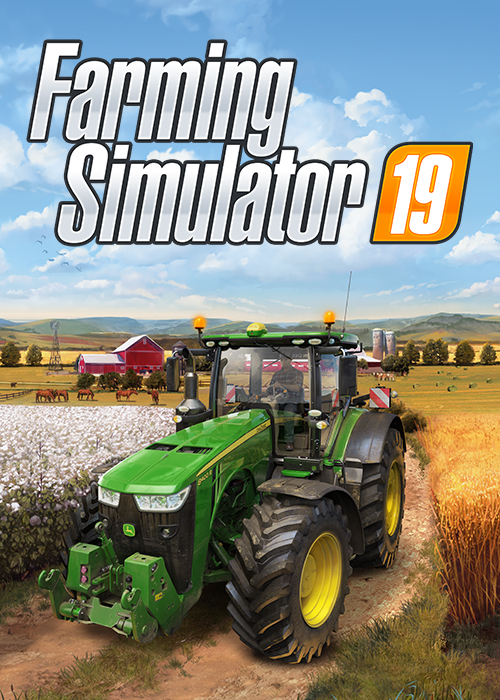 After testing the waters in 2018 with the first season of the Farming Simulator Championship, the most complete Farming Simulator experience ever is ready to dive deeper into the world of esports!GIANTS Software is proud to announce the upcoming season two and the creation of the Farming Simulator League, a fully-fledged esports league with 10 tournaments across Europe. 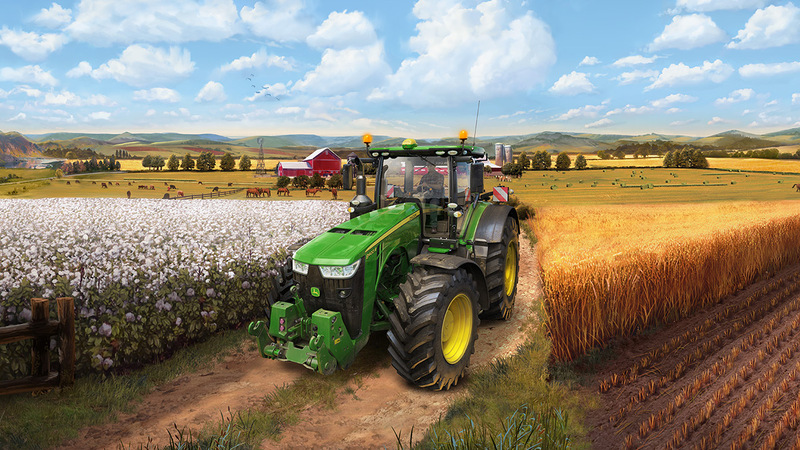 At the end of the season, the best teams will compete for the title of the Farming Simulator Champion and €100,000 in prizes. Every single tournament will not only grant circuit points for the best teams, but also wield big prizes, bringing the total prize pool for season two up to €250,000.